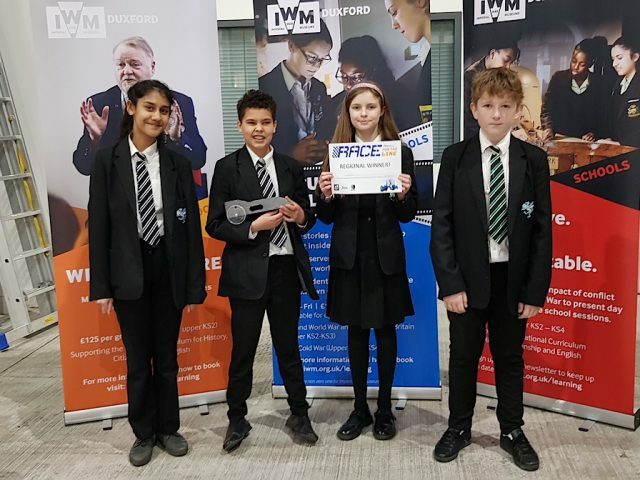 On Tuesday 2 April, year 7 students from Mark Rutherford School took part in the regional finals of the Race for the Line competition at the Imperial War Museum, Duxford. 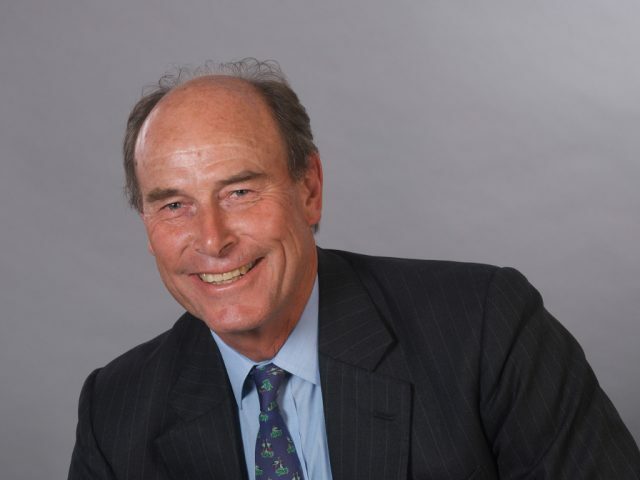 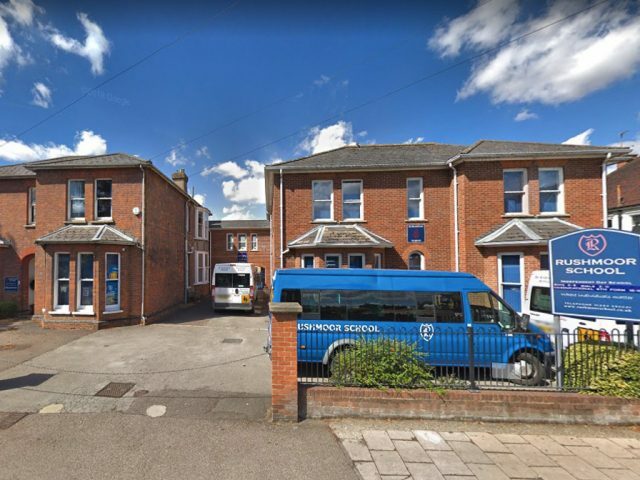 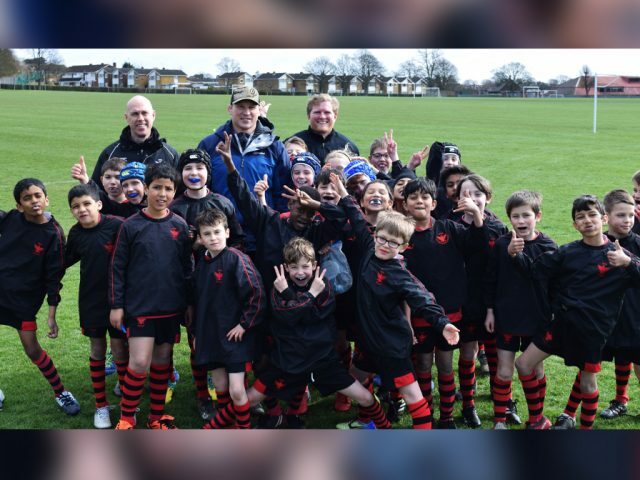 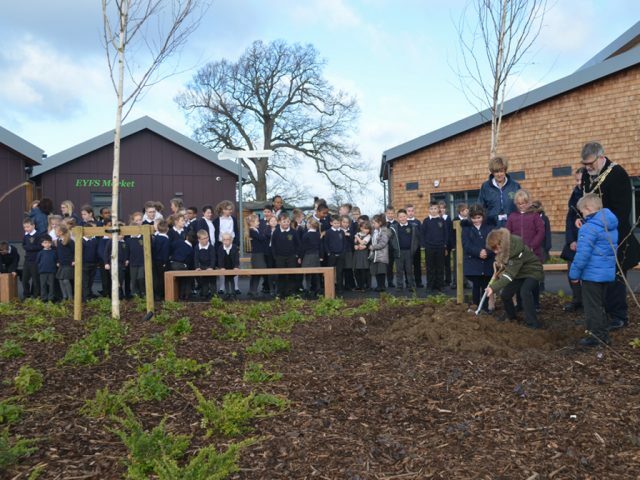 Great Ouse Primary Academy has been awarded £2000 from their local Amazon team, as part of a campaign led by the British Science Association to inspire local pupils to embrace STEM. 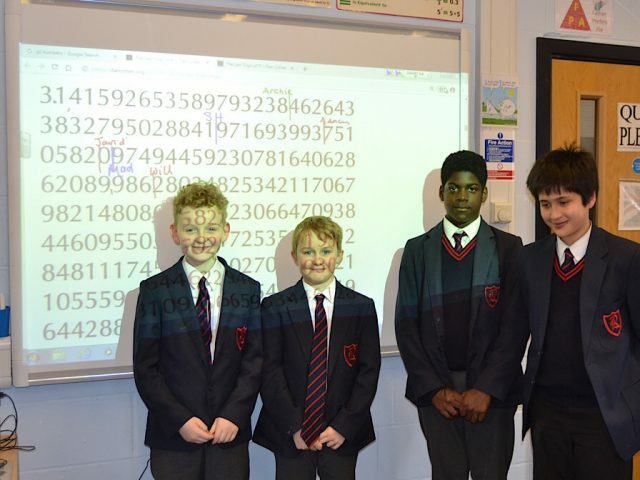 Pupils at Rushmoor School joined maths fans around the world on 14 March to celebrate International Pi Day and raise money for Comic Relief. 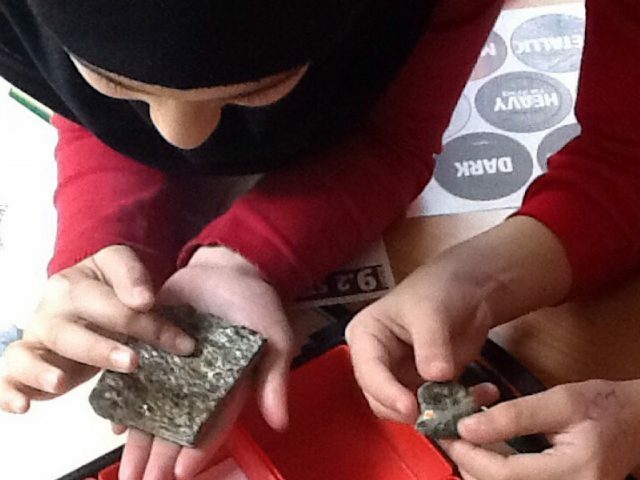 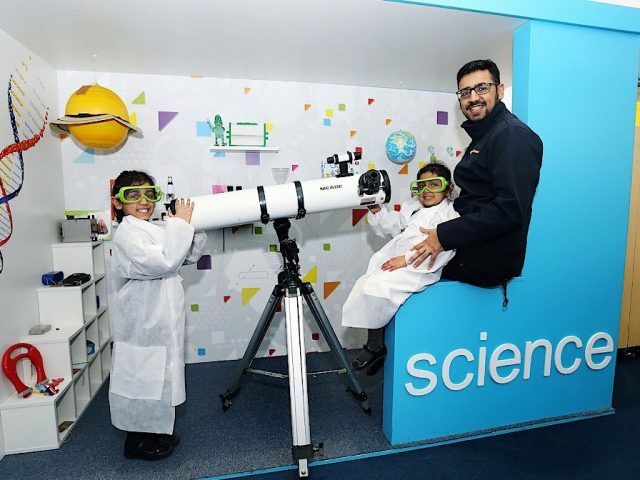 Pupils from Queens Park Academy had an out-of-this-world experience when they got their hands on rare samples of billion-year-old moon rocks and meteorites on Monday 18 February.